Gifts under €30 great little presents to give and receive. Tokens to say thank you, give as housewarming gifts or for your secret santa or stocking filler present. A moss green and white striped tea towel. 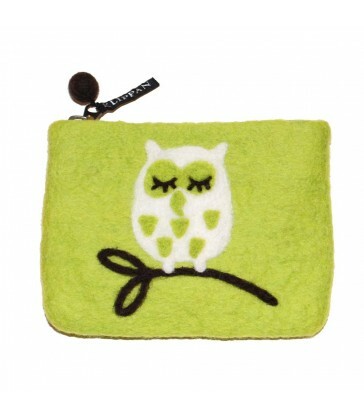 The tea towel has a small material loop so that you can easily hang it to store. 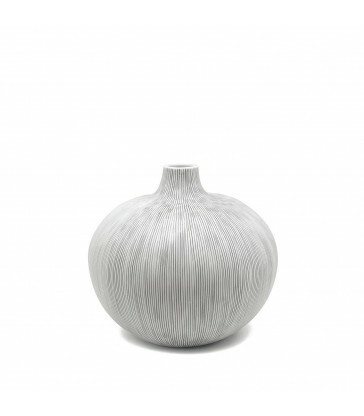 A stylish wide stripe design. The perfect pocket sized hairbrush for your handbag. 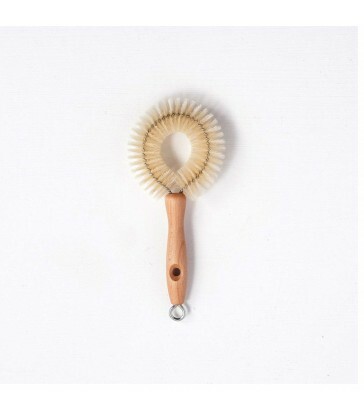 Made from a beautifully oiled pearwood this little hairbrush will last you many years. Easy cleaning of venetian blinds - 4 fins at a time not 1! A clever brush designed to clean your wine glasses. Get your wine glasses sparkling clean and save yourself lots of hassle. Household cleaning solutions to make your life easier. 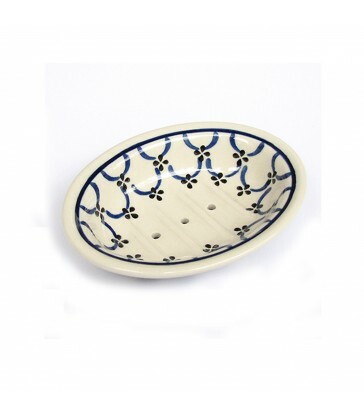 Pair this with a bottle of wine for a thoughtful hostess gift. 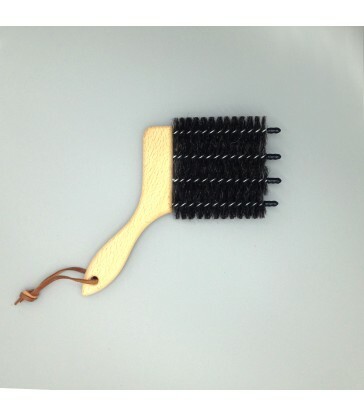 A dark thermowood hairbrush with wild boar bristle. 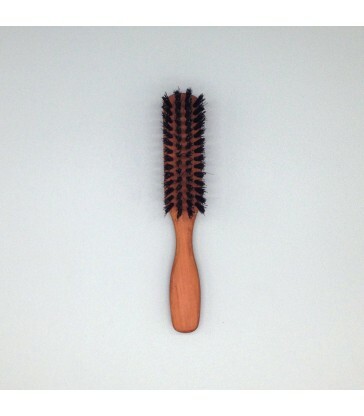 A high quality hair brush with ten rows of bristles. 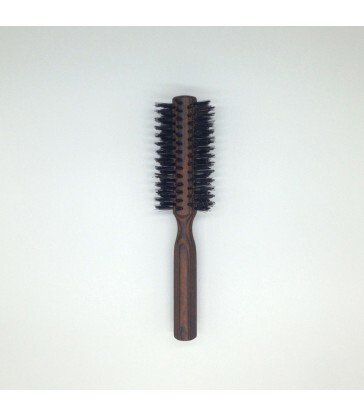 The round structure of the brush is perfect for styling your hair while you brush. 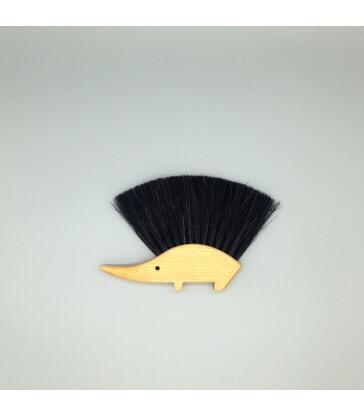 The wild boar bristles are also extremely heat resistant, perfect for blow drying. Cerise pink striped kitchen tea towel. 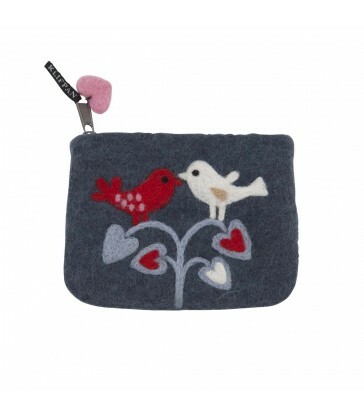 Gifts for Mum, pair with our aprons and oven mitts in the same colour range to make a lovely gift for the cook in your life. The tea towel also has a material loop to hang it by. Dark ebony grey and white stripe kitchen tea towel. Cotton tea towel with a handy loop to store it by. A smart addition to your cooking regime! A nice hostess gift to give to the chef.